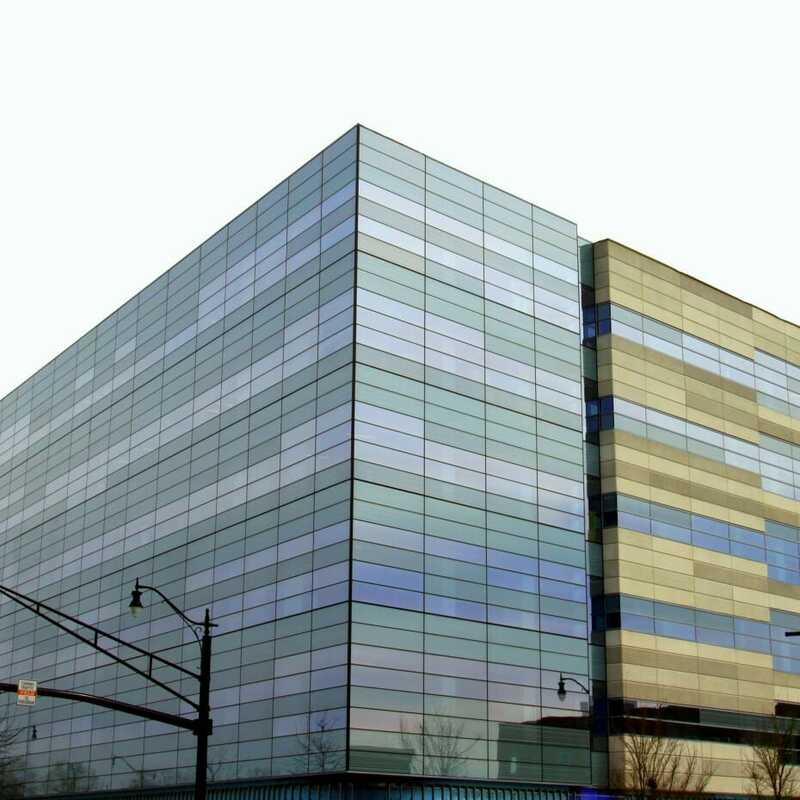 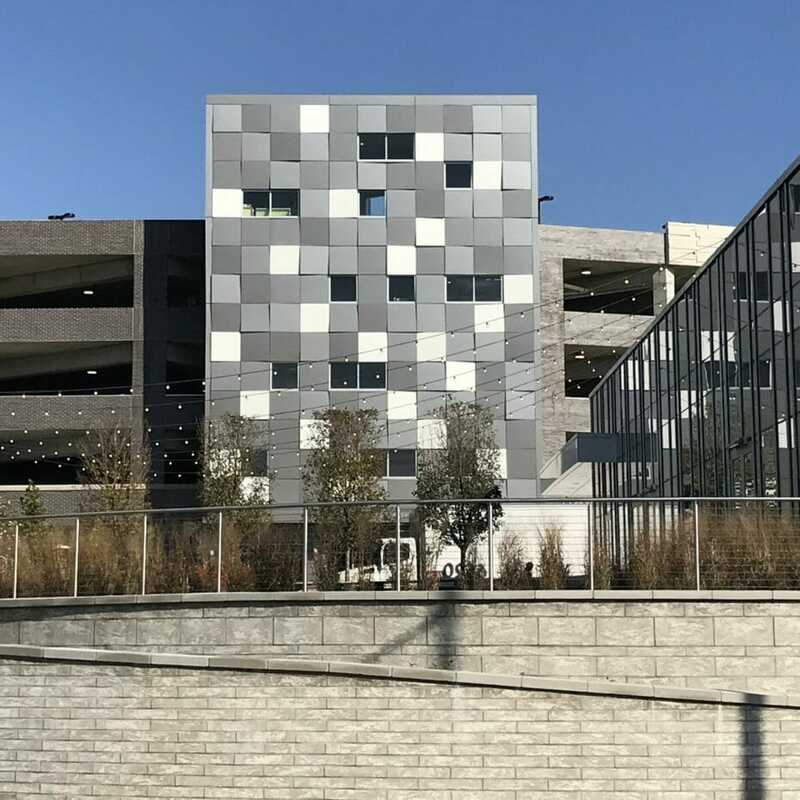 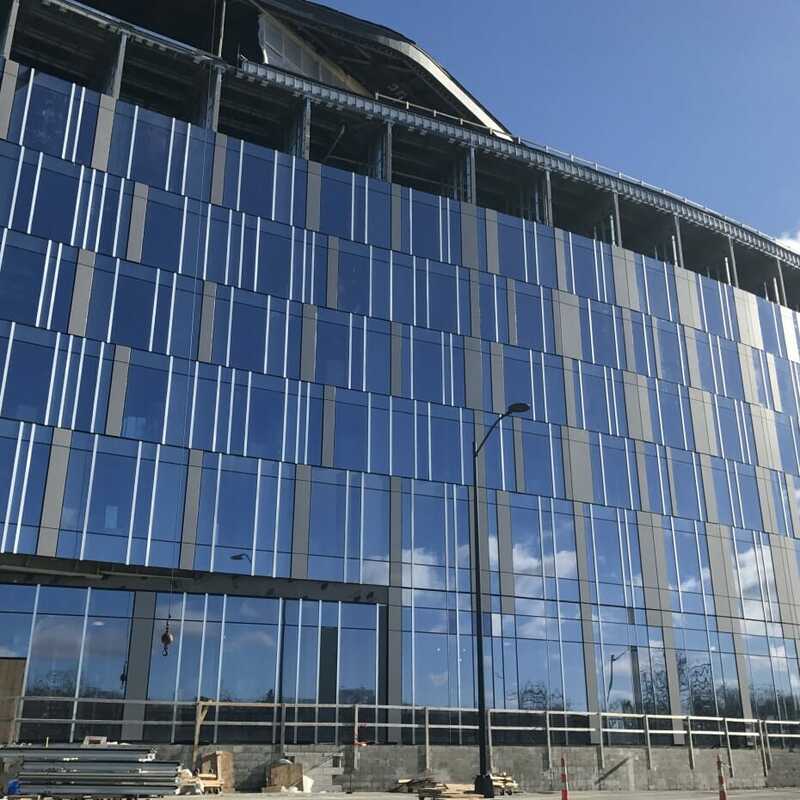 The architectural sunshade system is complete on the first of four sides at the new Yellow Parking Garage at the Nationwide Children’s Hospital Campus. 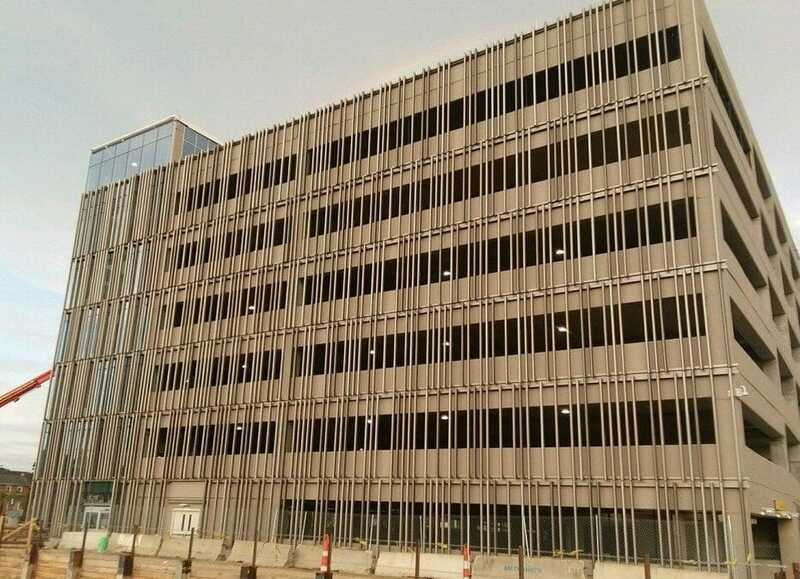 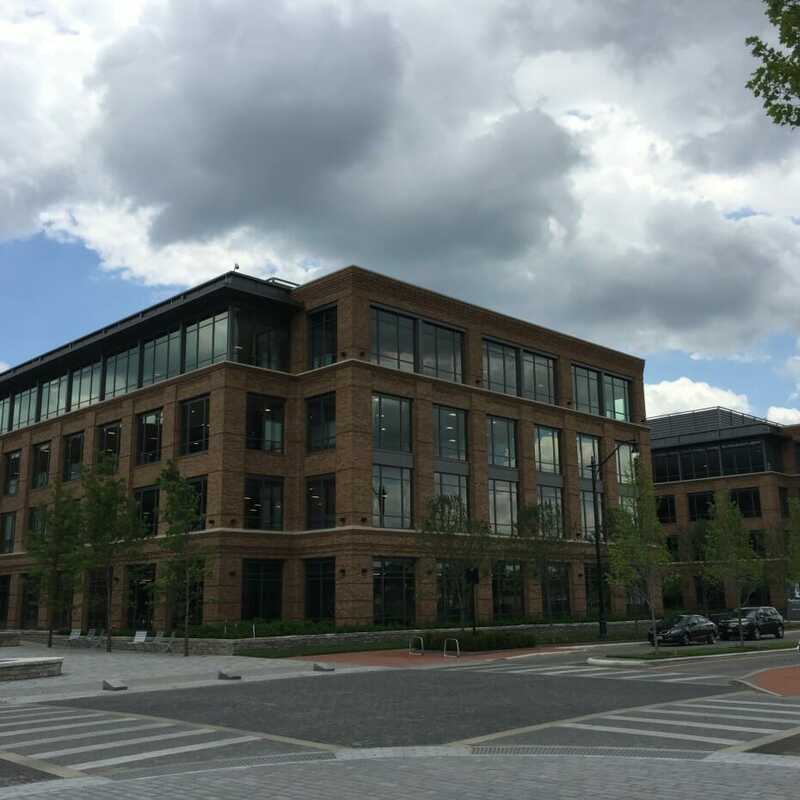 Work is nearly complete on this beautiful new office building for the City of Columbus. 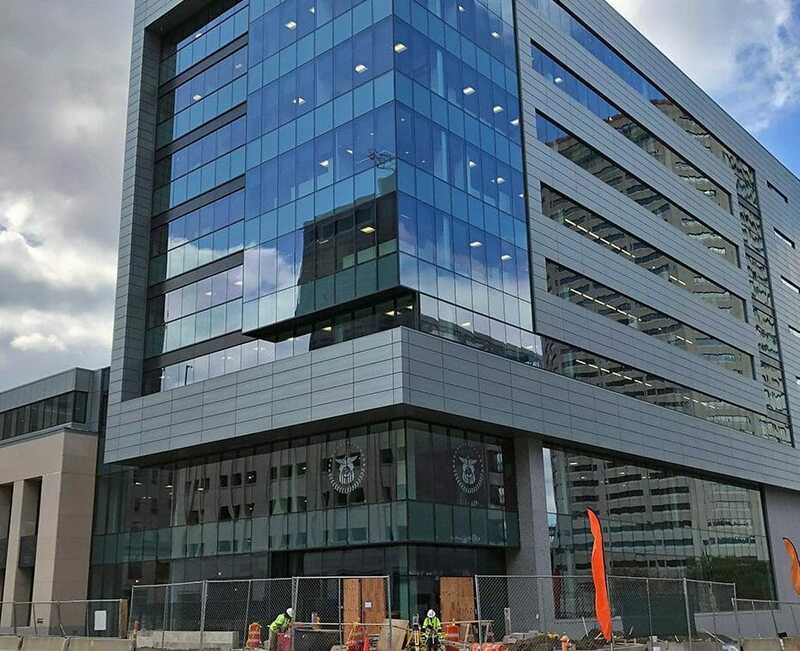 The AC Marriott at Bridge Park is really coming together, only two more floors to go. 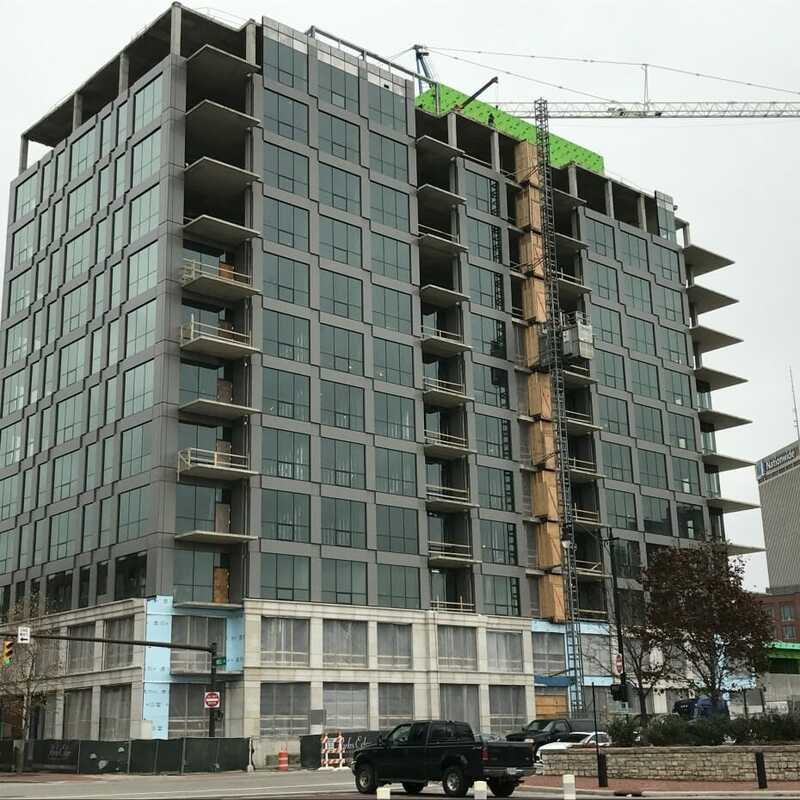 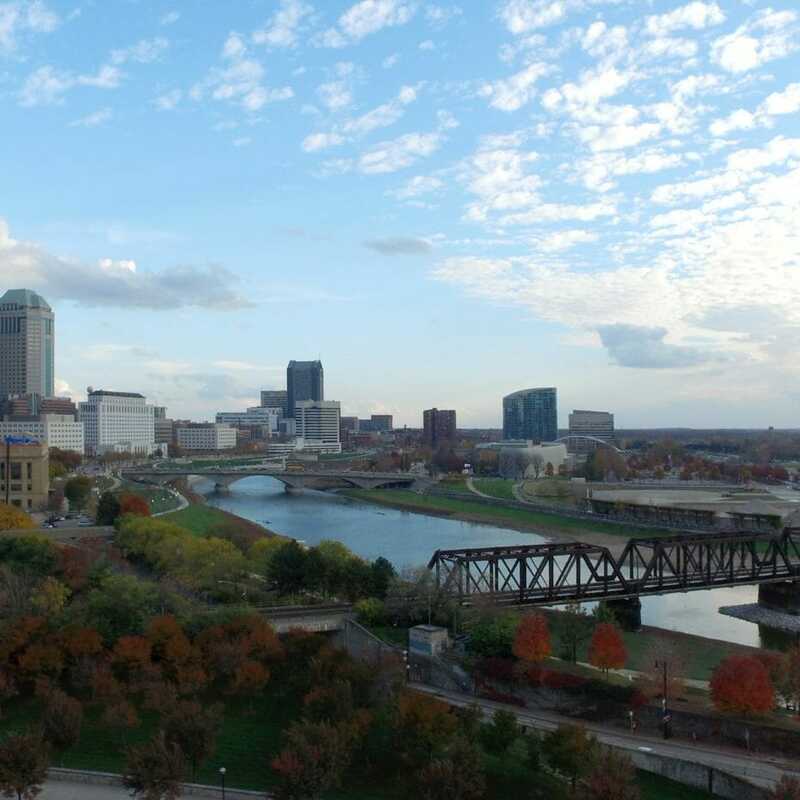 Beautiful view of Parks Edge in the Arena District, nearly topped out. 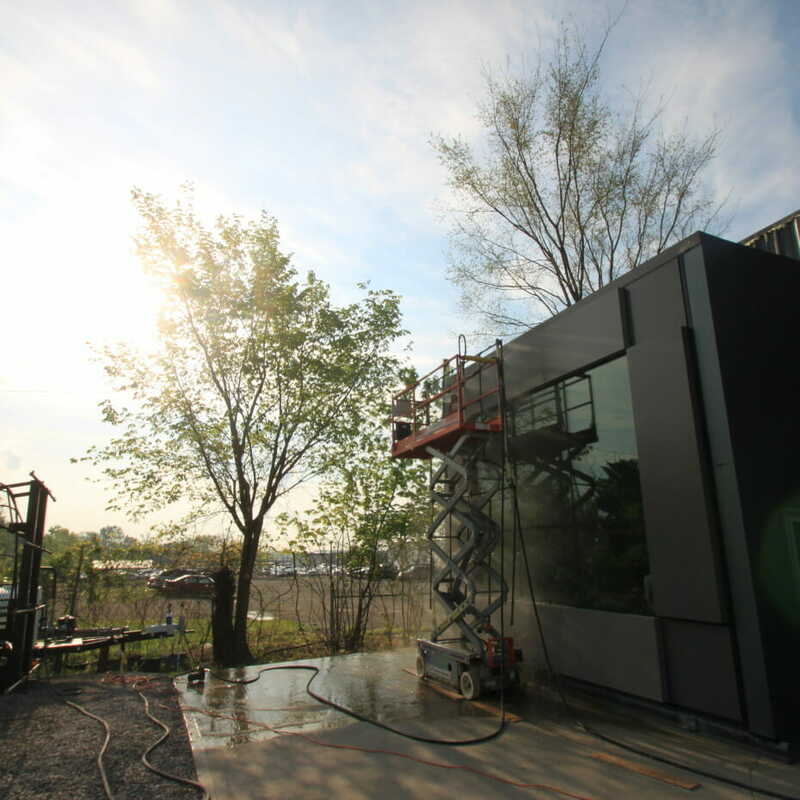 Here’s a little preview of our new unitized curtain wall testing facility. 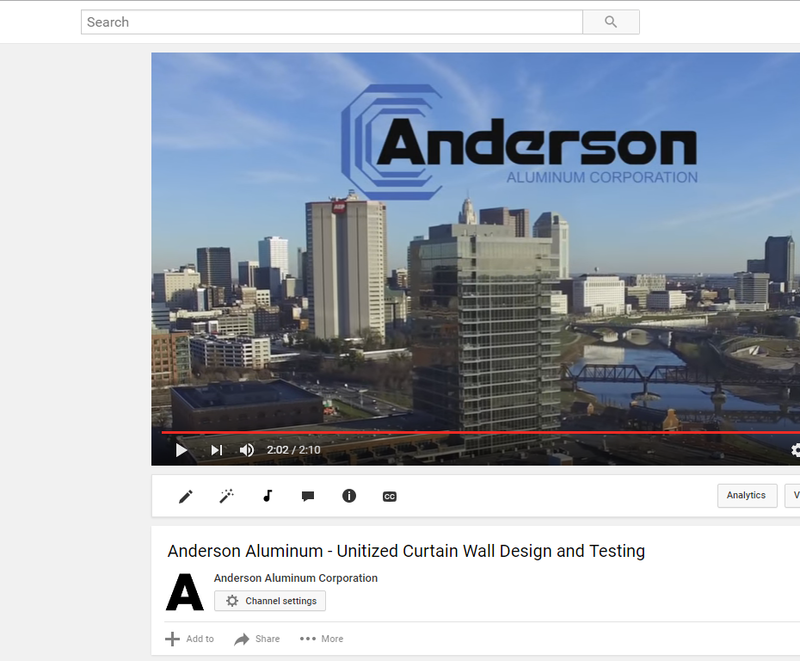 New video coming soon!